Marketing is an ever evolving industry. Even if you have had success with word of mouth advertising and a strong referral base, if you aren’t keeping your marketing ideas and tools up to date and evolving, then you are putting your business at risk when your competitors make changes in your environment. In Real Estate businesses, you can’t afford not to spend on marketing if you are relying on long-term viability for your business. That being said, marketing does not need to be expensive. 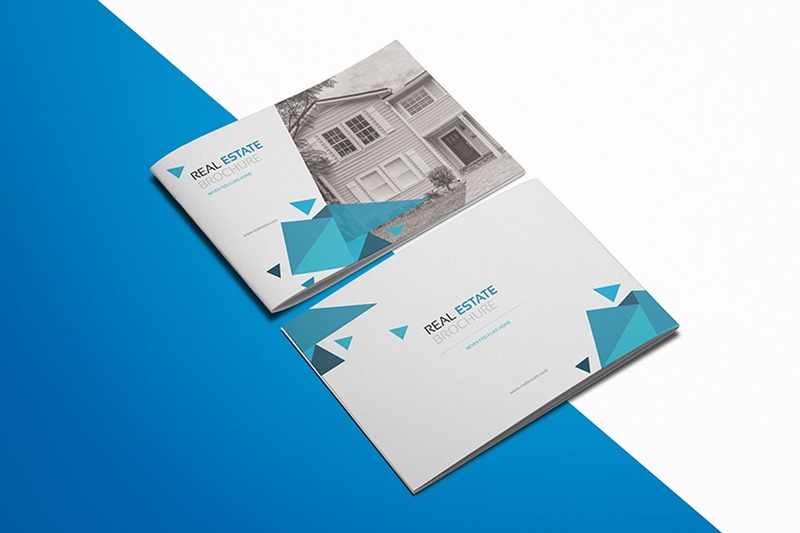 Here’s how you can use print marketing to supercharge everything in your real estate marketing plan. 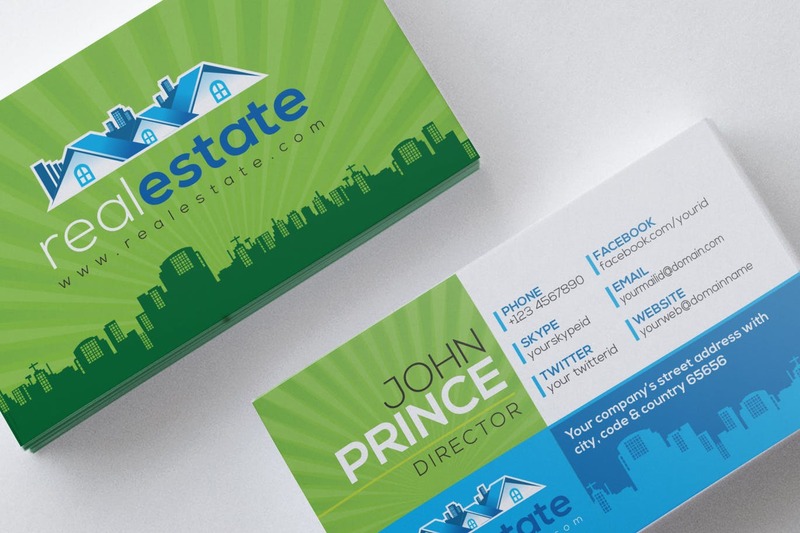 Business cards are still one of the best and most cost-effective print marketing tools. 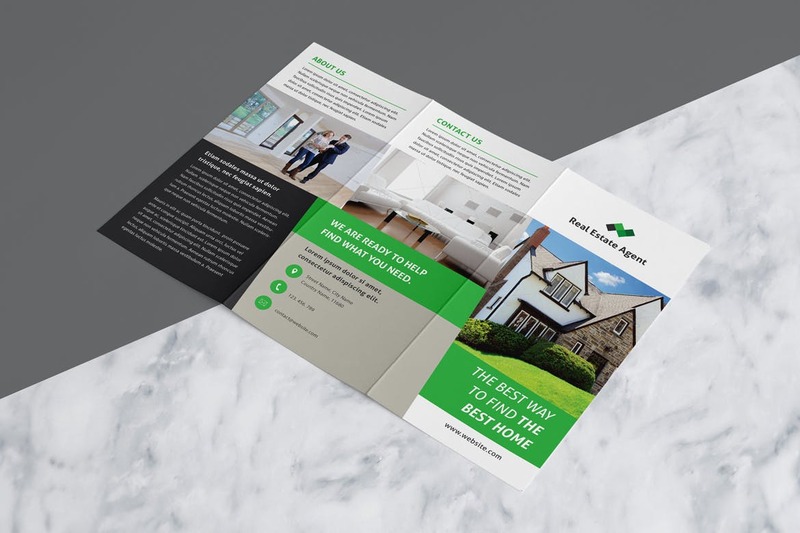 They are basically small flyers for your business, showing your brand, name, address and important information as well as putting a firm reminder in your customer’s hands of who you are and what you represent. Use a luxury real estate business card to help separate yourself on the market as someone who is successful, reliable and trustworthy. 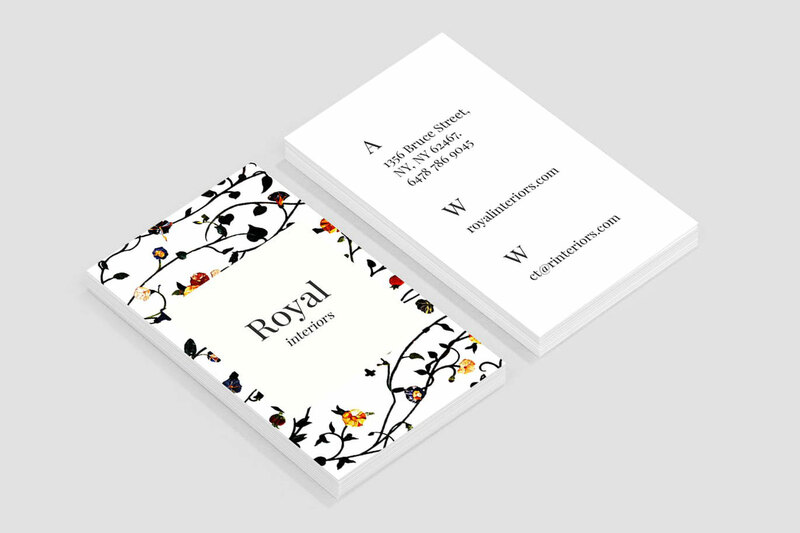 Thick duplex or triplex business cards can help give your cards a luxury feeling without breaking the bank. Selling a property in your area. That real estate yard sign you are placing in the front yard of the property gets seen by every single car and person who passes by the house each day. Think that first impression is important? Of course it is. 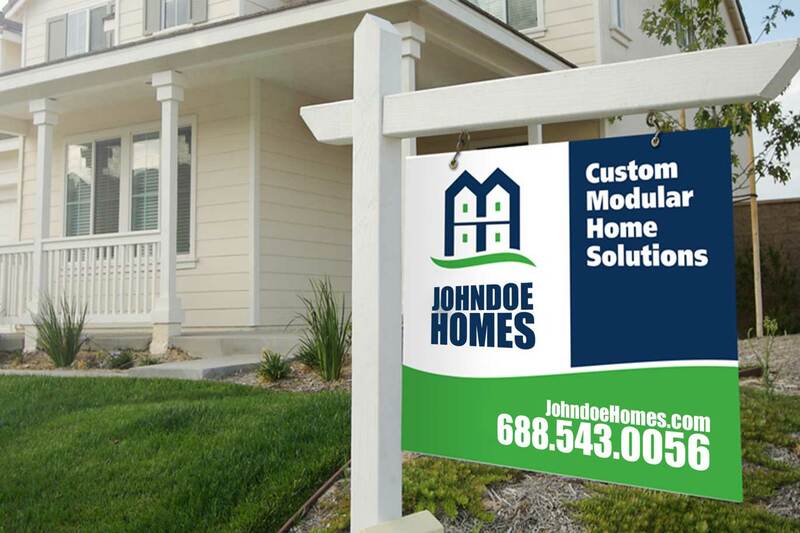 A custom designed real estate yard sign printed on foam board which is both weather and water resistant is a perfect way to showcase your logo and brand (even your face with a nice photo). 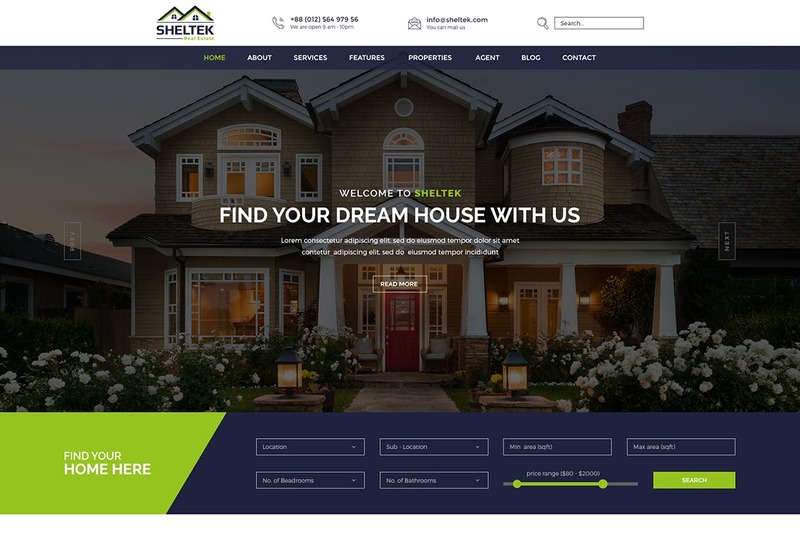 Use strong colors that represent your brand and a nicely designed layout which helps potential customers remember your sign when they next want to sell their property. Real estate car magnets and real estate fridge magnets are amazing tools for brand recognition and as marketing leads. Think of them as an attractive business card that’s placed on the fridge in the home of potential clients. Try a magnet that is a helpful tool for your customers – a year calendar magnet or writeable notepad magnet which can be stuck to the fridge and used each day can contain your logo and contact details so potential customers will be watching your brand each day without feeling it’s too invasive as a marketing technique. Send magnets as a gesture or reminder to your current and future clients. Research has discovered that more than 70% of buyers and sellers use the first realtor / real esate agent they contact. For that reason alone, it’s important that you give these customers a reason to contact you or visit your website in the first place. 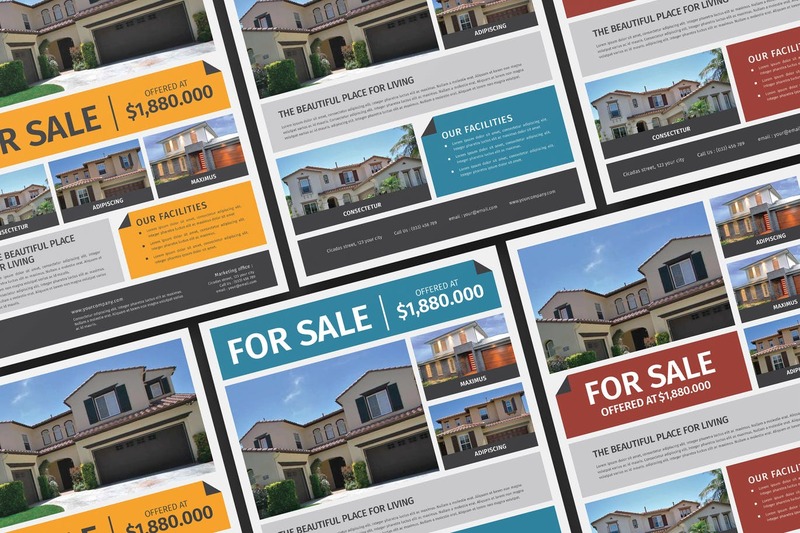 On your flyers, postcards, door hangers, business cards and magnets, direct users to resources on your website that are useful to them – local real estate updates, free home valuation services, home maintenance checklists or even your website’s blog for news and updates in their neighborhoods. Real estate is about building trust relationships; the more hones, competent and confident you can come across the more trust you will earn from your clients. 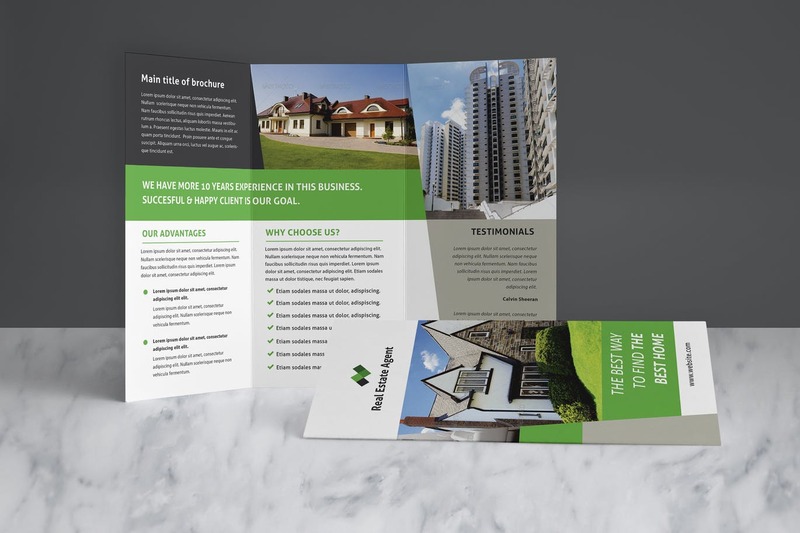 Your marketing is your first point of call for your clients so make sure your real estate marketing is making an amazing first impression.